Genehtik Seeds is a Cannabis seed bank of the Basque Country in Spain. 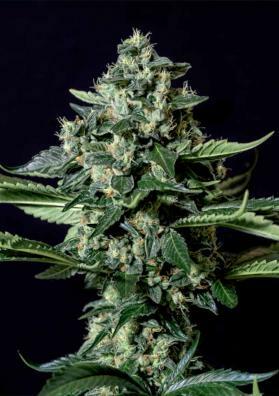 All Genehtik seeds are feminized, some autoflowering and some photoperiodic. The GENEHTIK seed bank was born as a result of many years of intensive cultivation and sharing and exchange of genetics, information and experiences with growers and breeders.